Shooting a night sky time lapse is difficult for many reasons. 1) You need the weather to co-operate, i.e. be clear with little wind. 2) if using a slider, you need to make certain the exposures are shot when the slider is NOT moving, and 3) you need to ensure proper focus in the dark. Setting and checking focus on your camera in the dark is easy to get wrong, and since a timelaspe may be shot over long periods of time, it may not be until you’ve completed a shoot until you notice a focus issue. This is a series of night sky time-lapses I recently shot in Nova Scotia. 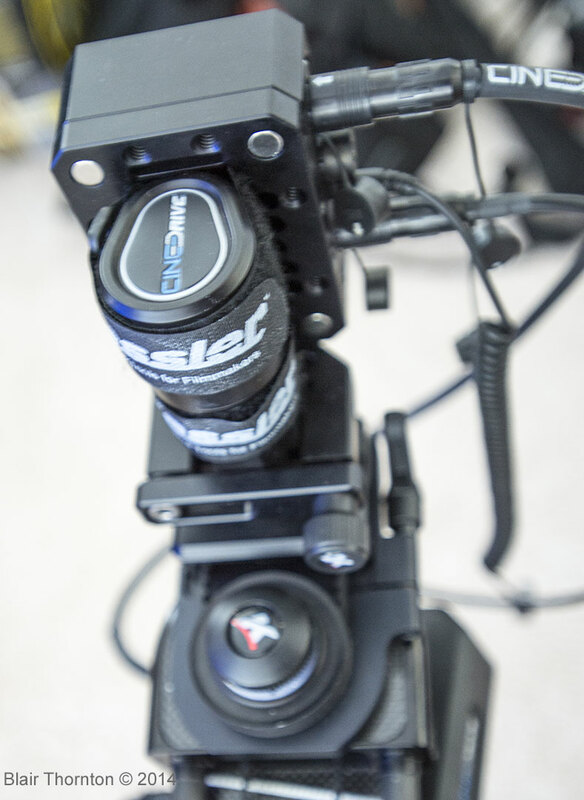 Gear: I use a Kessler Phillip Bloom Carbon slider with CineDrive motor control. What I like about this system is that you can remotely control & monitor it with your iPad or laptop via Wi-Fi (away from the bugs at night) and that the CineDrive controls camera shutter as well as slider motion. 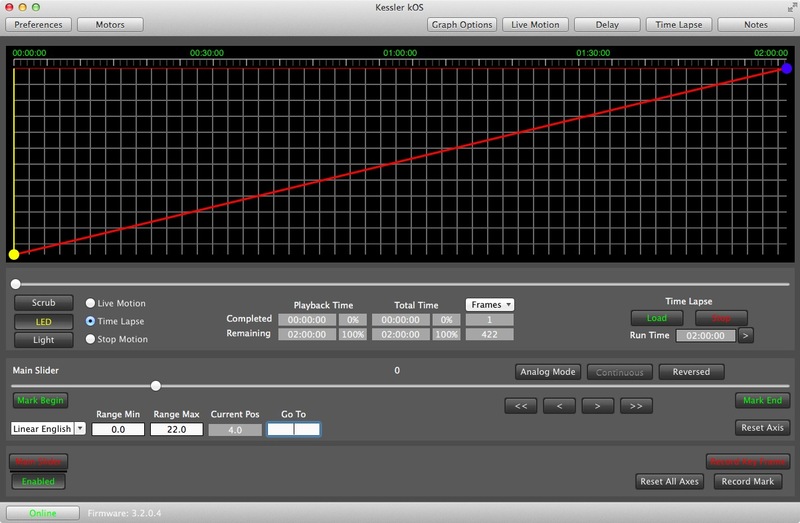 Camera exposure is triggered and only when a shot is complete is the slider moved. 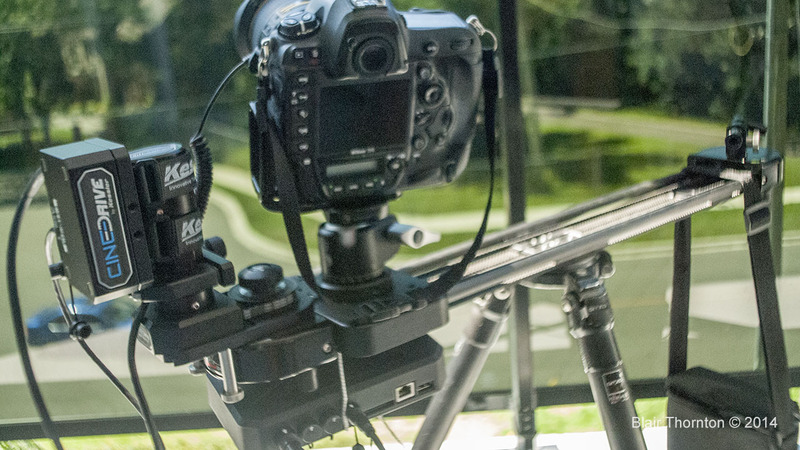 This is key to prevent any unnecessary blurring of images in the time lapse. 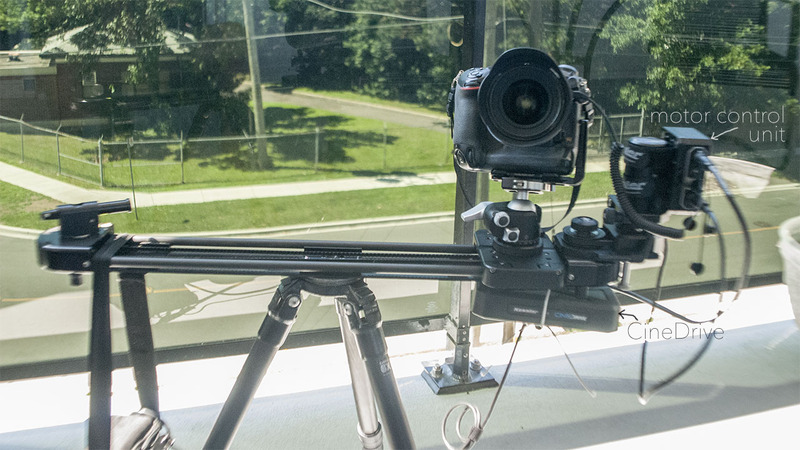 For instance, you wouldn’t want to use the camera’s built-in interval timer while executing a slider move as the camera would be moving ever so slightly along the slider as the shot was being exposed. Typical night sky time-lapse exposures are 30 seconds, so movement along a slider, even ever so minute, would be picked up in the exposure. If you’re looking to get started in night sky time-lapse photography, I recommend starting out by learning how to shoot star photography first, then combine with time-lapse techniques. Dave Morrow has a good site with tips on star photography. His 500-Rule chart is a great guide for setting exposure times. I’m using a Nikon D4 for my work, so this gives me better ISO range than what Dave has. 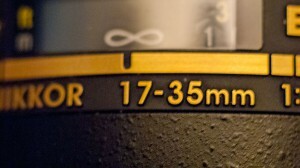 What that means is that I can push the D4’s ISO range to reduce my exposure times. 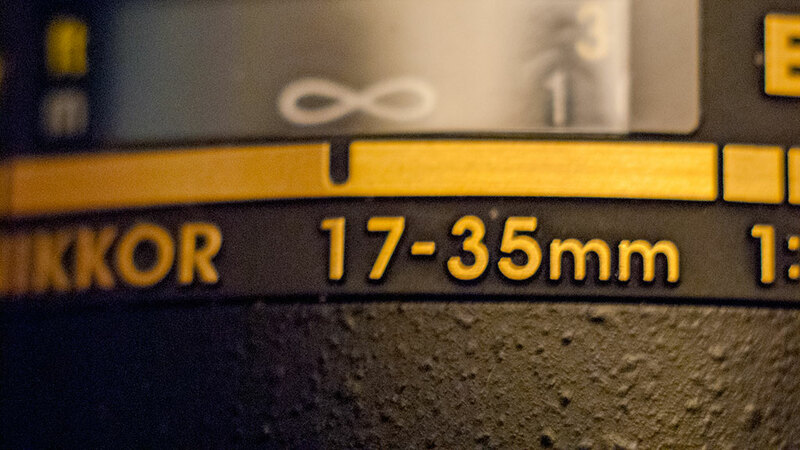 For instance, by following the 500-rule using my Nikon AF-S 17-35mm f/2.8D lens, my exposure should be 29 seconds at 5000 ISO and 17mm. My time laspes are going to be played at 30 fps, so I’m looking to achieve smooth motion and I am able to get smoother motion by shooting more frames. I achive this by using an ISO of 8000 with a 15 sec exposure for my shot. Since the D4 is very low noise up to 12500 ISO, I can achive twice as many shots as the 500-rule would suggest, and that gives my time lapses a smooth video feel. 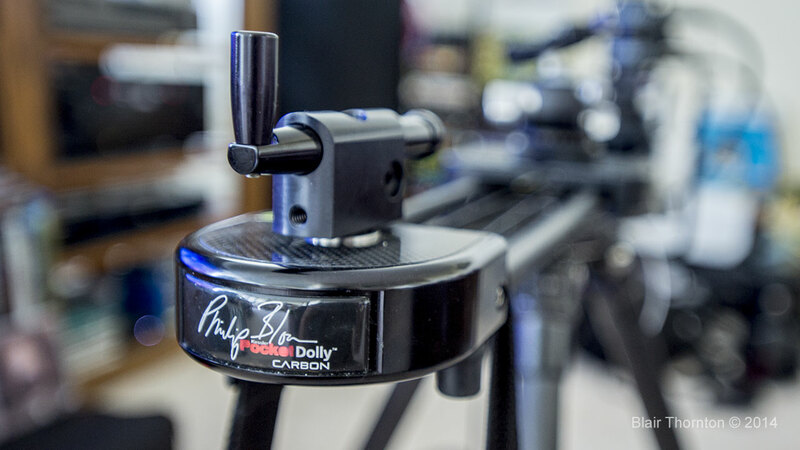 These photos show closeup of the motor control, drive motor and CineDrive brain unit and slider. Shown here is the Magnalink Mounting Plate and Magnalink Motor Clamp which allow for magnetic mounting of the motor control unit. This is a very convenient option and reduces clutter in production. This entry was posted in Stars, Time lapse and tagged Nova Scotia, Timelaspe. Bookmark the permalink. Check out our NEW book !